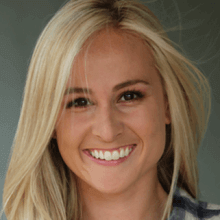 Each month, we spotlight one of our amazing team members who work hard to bring you great work. Today, we interviewed Mike Fuerstnau who is a Drupal Developer that has been with Mediacurrent for over 2 years! Let's get started! My official title is Drupal Developer. Internally I try to help out with operations where I can. I like automation, performance, and reliability, so I tend to gravitate towards initiatives in those realms. Client-related I'm usually involved in the build, launch and support phases. Most of the discovery and design have been finalized before I'm brought in. I took the standard route. Graduated high school in 2002, and I didn't know what I wanted to do for money so I joined the Marine Corps. 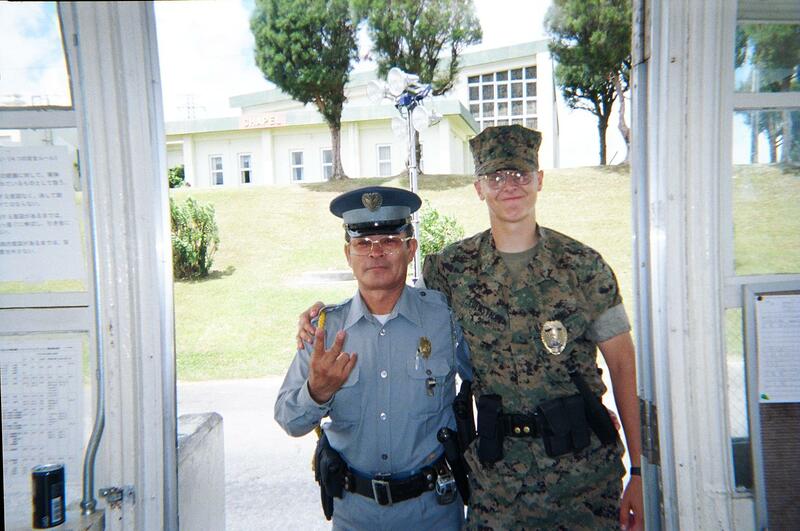 2003 - Camp Courtney, Okinawa Japan, Me with a Japanese Security Guard buddy. He had his own dojo so I was very respectful! After serving 4 yrs, I still didn't know what I wanted, but I knew I didn't want to re-enlist, so I moved back to Michigan, and started going to community college. After about 4.5 years I graduated from the University of Michigan (Go Blue!) with a bachelor's degree in nuclear engineering. 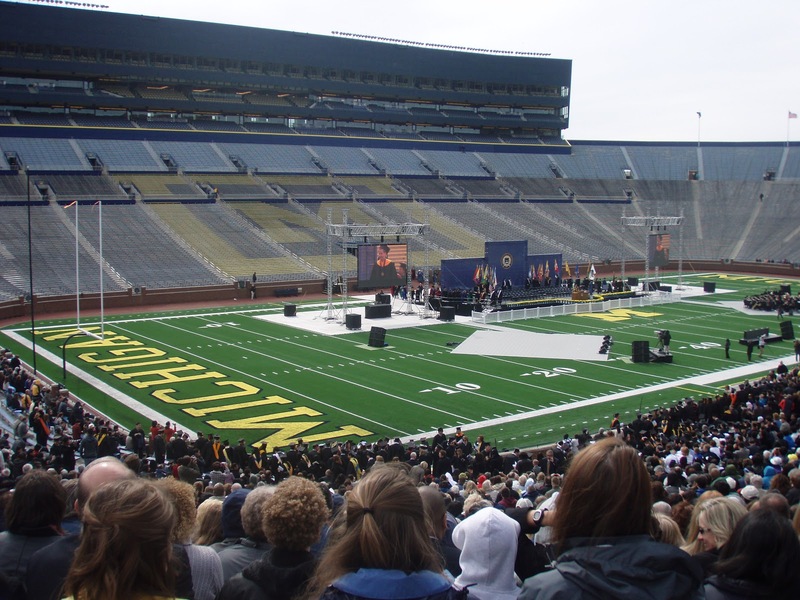 April 2011 - Graduation at the Big House! The look of despair on graduate student faces had destroyed my will to continue schooling, and job options seemed limited to nuclear plants, or military, so I started looking at alternatives. I went to work for a startup doing cold calls, in a place called the Tech Brewery in Ann Arbor, and that's where I started getting exposure to IT companies. Back in the fall of 2011 the Ann Arbor SPARK organization was running a 3 month program called Shifting Code based on a similar one they did called Shifting Gears which was helping auto workers transition to IT positions without going through a traditional degree. Shifting Code was open to the general public, and the companies supporting the program were all Drupal shops. I had never heard of Drupal before then. No, I'm a minimalist and will try to incorporate as few modules as possible to finish the job. Yes! I love reading. Recently I finished Sapiens by Yuval Harari. It's broad strokes human history in a similar vein as Jared Diamond's Guns, Germs, and Steel but I would say a little more accessible. Another is A Guide to the Good life by William Irvine. It's about Roman stoicism, and its practical applications. I'm in the middle of Dealers of Lightning by Michael Hiltzik, which is about Xerox's Palo Alto Research Center, and the inventions that were produced there. So far it's quite entertaining. Yeah, but most are just work related. I like Trello for managing house projects that are too big to be handled by one trip to Lowes. 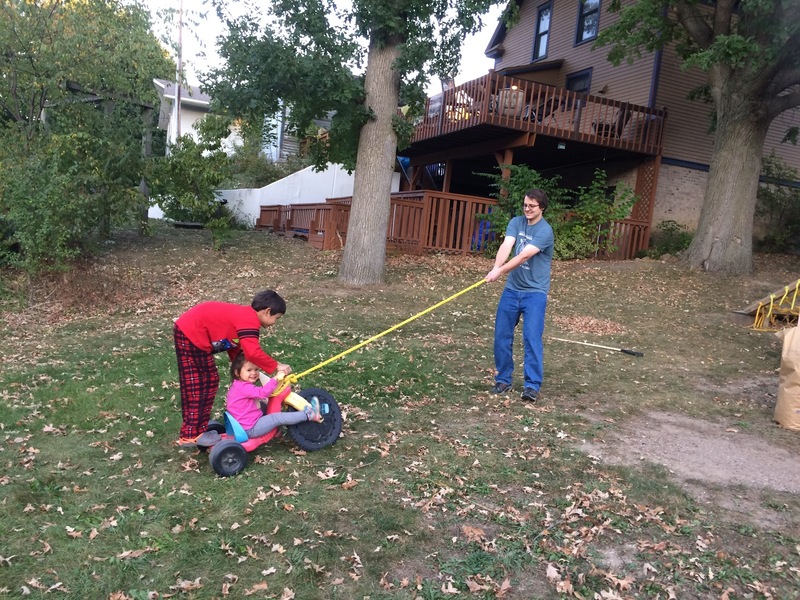 Reading, landscaping around the house, and trying to wear out the kids before bedtime. The people, culture, and values.